I've been an avid reader of books for years. But now I've finally written one. 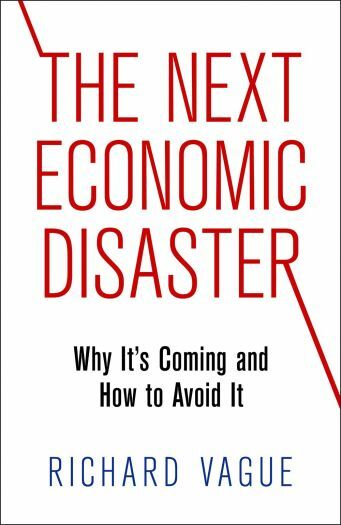 It's called The Next Economic Disaster and it's available via Amazon or a bookseller of your choosing. The link is below, and as always, any proceeds we receive will go to a children's literacy project. The US economy is elbowing its way to recovery. In fact, booms have returned to some pockets of the economy, but there is one statistic that could return the global economy to the terrible days of 2008. The idea that private debt can accumulate to the point it is harmful. If you use the above link to purchase a book, delanceyplace proceeds from your purchase will benefit a children's literacy project. All delanceyplace profits are donated to charity.